It’s well recognized that an appealing landscape will significantly increase the value of your residential property. O'Hara Landscape Design will work with you on landscaping concepts and details which are specific to your landscape and preferences. We recognize that the success of the project depends on our ability to reflect your desires within your budget. Conceptual layouts will be presented that reflect our understanding of your interests. The final plan will incorporate the details to ensure the final product is delivered to your satisfaction. 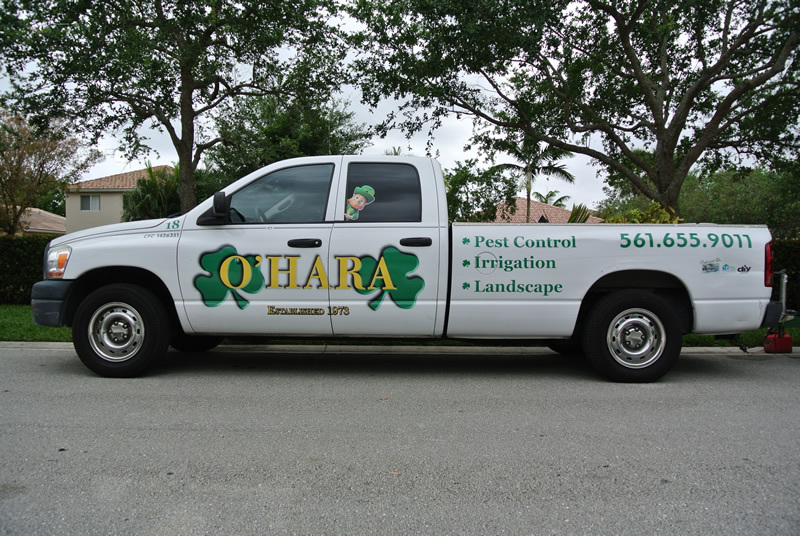 O'Hara Landscape Design's professional and highly trained residential landscaping staff is dedicated to delivering all projects to the highest standard. We offer residential landscape design through the design of outdoor living areas.